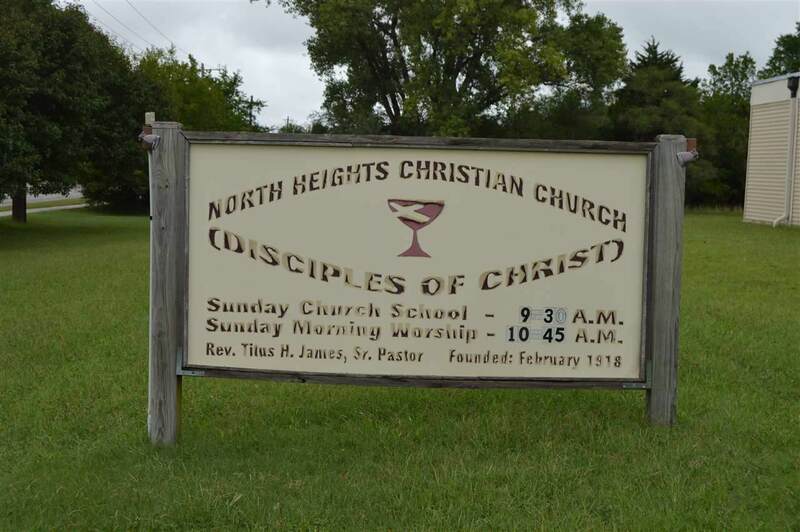 Building currently owned and operated by North Heights Christian Church. Owner is downsizing and relocating. 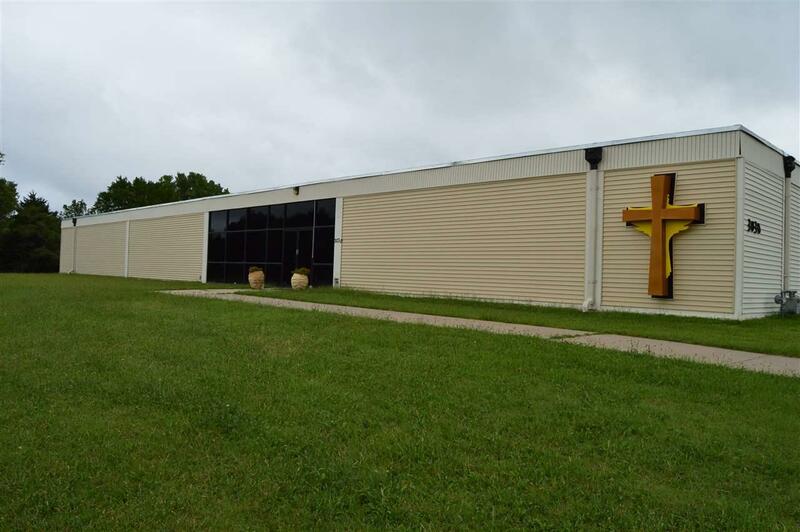 Building offers a variety of potential uses. 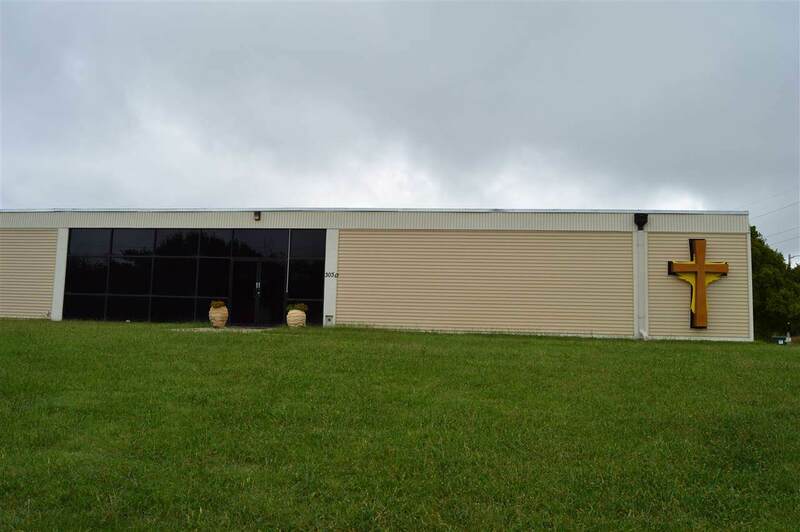 Building is divided down the middle with the north half being a completely unfinished two story space and the south half has 6,100 square feet of office and classroom, break room, and restrooms. 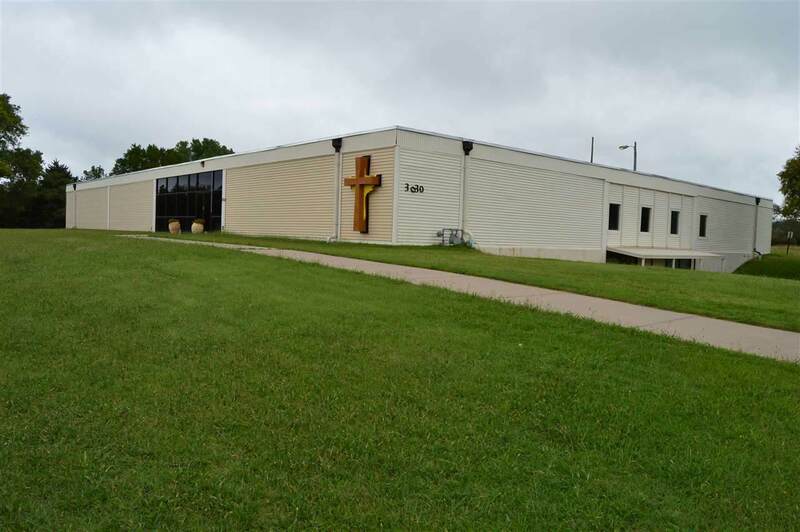 The basement of the south half has 7,700 square feet of finished space including the church sanctuary, kitchen and fellowship hall, restrooms, offices, and classrooms. Building has an elevator and two staircase accesses to the basement.